Creating simple, isn't simple. That's why we're here. From design, development to deployment. 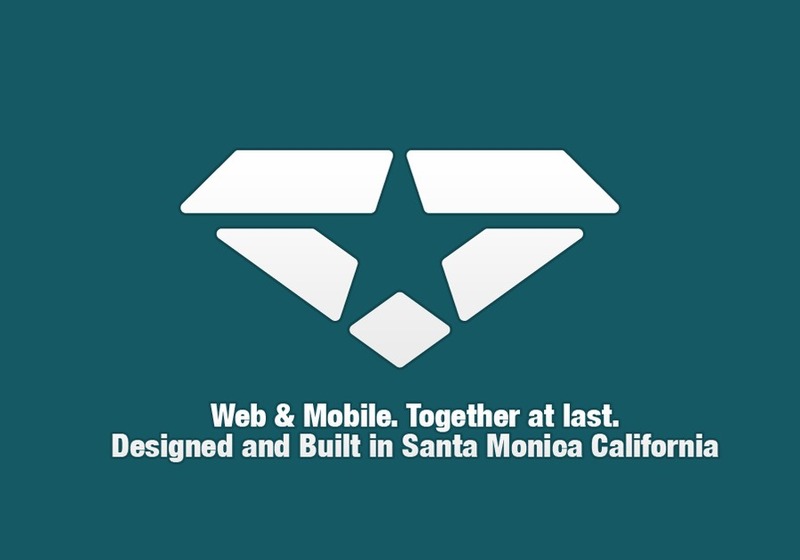 We'll help you launch the next rockstar Web or Mobile App.